Hello. 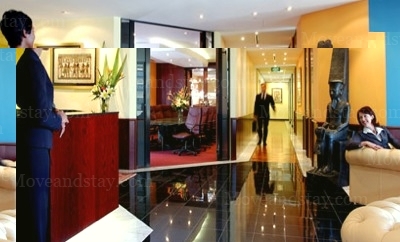 I saw your listing on Moveandstay for Servcorp - Bahrain Financial Harbour: from 27 April 2019 to 27 May 2019 I like to learn more. 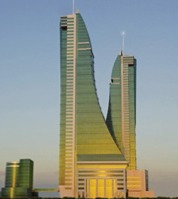 Bahrain Financial Harbour is Bahrain`s most prestigious address and its premier commercial development. Features: - High tech building designed for convenience and elegance - Newly designed district, fully supported with amenities and services - Minutes from the Bahrain International Airport It is located on the northern seashore of the main island of the Kingdom of Bahrain with a diverse range of commercial, residential and leisure components. The complex is situated on the `Gateway to Bahrain` which has a marked presence on Manama’s seascape. Servcorp is located in the West Tower of this exciting new structure.